CLEVELAND, TN: Dr. Bill George passed away on Tuesday, January 31, 2017 after an extended hospital stay and illness. “Today I lost not only my editorial assistant, but a very close and dear friend in Bill George. From serving as a missionary to serving at the highest levels within the denomination, Bill has always exemplified the true qualities of a servant. He was Church of God through and through and was always available to take on any task assigned him – and he did it with a smile on his face and with enthusiasm. Through his superb writing and teaching, Bill George has left an indelible print on the Church of God. He will be greatly missed,” stated Dr. Timothy M. Hill, General Overseer of the Church of God. William T. George was born in Mobile, Alabama in 1941 and maintained a die-hard allegiance to his birth state. His family roots were in the Southern Baptist faith and he came to a saving knowledge of Christ at the age of 11. He began his ministry as a teenager and was licensed in the Church of God at 17. George enrolled at Lee College (University), graduating with an A.A. degree in 1962. 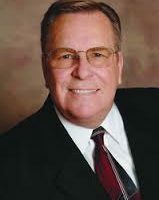 He completed a bachelor’s degree from the University of Alabama in 1968 before enrolling at Southwest Baptist Theological Seminary where he received a Master of Divinity degree in 1971. Later he earned a Master of Theology degree (1984) and a D. Min. (2002) from Fuller Seminary. George served as pastor of four churches and as an associate pastor at three churches between 1962 and 1998. His first pastorate was in Green Turtle Cay, Bahamas at the age of 21. He went on to serve at congregations in Florida, Alabama, Texas, and as an associate pastor at the North Cleveland Church of God in Tennessee from 1972-1974. His final pastoral assignment was in Gainesville, Florida from 1994-1998. Upon returning to Cleveland in 1971 to serve as Editor of Missions Publications, George taught part-time at Lee College (University), later joining the faculty full-time in 1974. He served a total of 13 years at Lee. His influence at Lee was recognized when he received the Excellence in Teaching Award in 1986, the Distinguished Alumnus award (2004), and when he was recognized by Upsilon Xi, a men’s social service organization at Lee, as their Distinguished Alumnus. Dr. George’s educational influence has been felt internationally as well. In 1978 he moved to Hermosillo, Mexico, where he became the founding director of the Mexico Bible Seminary, serving there for four years. He served on the Church of God General Board of Education from 1976-1984, the last two years as chairman. He served a second four-year term from 2006-2010. Another of George’s significant contributions to the Church of God denomination was his service in the field of publications. In 1998, he assumed the post of Editor-in-Chief of Church of God publications. In this role, he was also editor of the denomination’s premier publication – the Church of God Evangel. 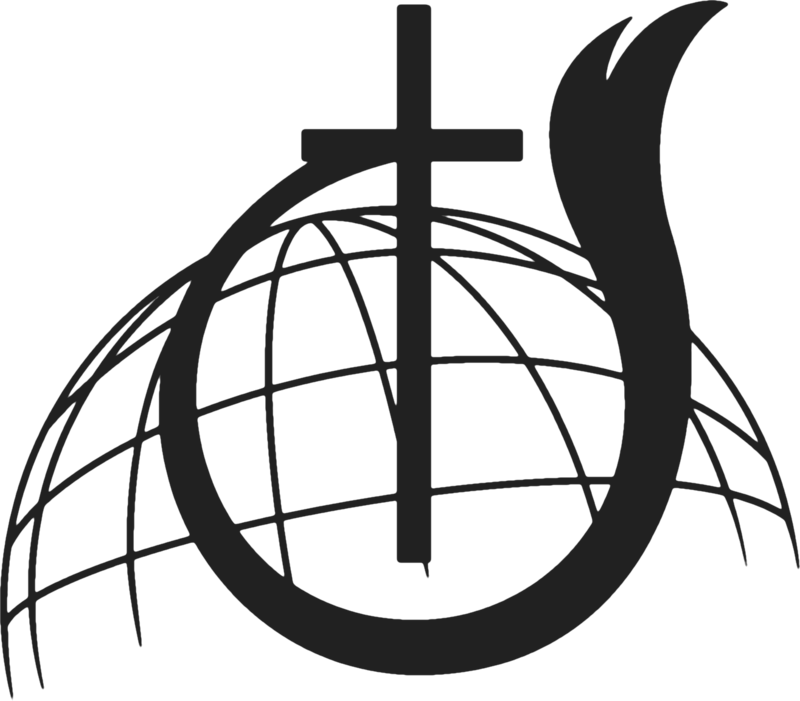 Following his service as editor, George accepted the position of Coordinator of Education and Publications for Church of God World Missions. In 2012 he transitioned into his current role, working directly with the General Overseer’s office as a research and editorial assistant. Dr. George wrote eight books and/or manuals – and edited and contributed to countless others. His book titles include His Story: The Life of Christ; What God Expects of Me; What God Expects of Men; and Getting Started: New Beginnings in the Christian Life. Manuals written by George include Added to the Church; Leadership Training in Mexico; and Church Planting Manual for the Church of God. His final book, Until All Have Heard, was written in 2010 on the occasion of the centennial of Church of God World Missions. While he was extremely involved in ministry, George was also involved in community activities. In addition to dozens of church-related boards and committees, including chairman of the board for People for Care and Learning, George served on the board of United Way of Bradley County and was a past president of the Cleveland Rotary Club and Cleveland Rotary Foundation. In 2015, he was recognized as Rotarian of the Year. In earlier years of his life he was honored as a National Merit Scholar, Wall Street Journal News Fellowship and as an honor graduate of the U.S. Army Chaplains School. Underlying all his accomplishments was George’s love for his wife of more than fifty years, Nelda, and their two sons, Michael and David, along with his grandchildren. Dr. Hill, along with the Executive Committee, asks the entire Church of God family to join with them in lifting the George family in prayer during this time of loss. When arrangement details become available, they will be forthcoming. Copyright © 2017 Church of God International Offices, All rights reserved.